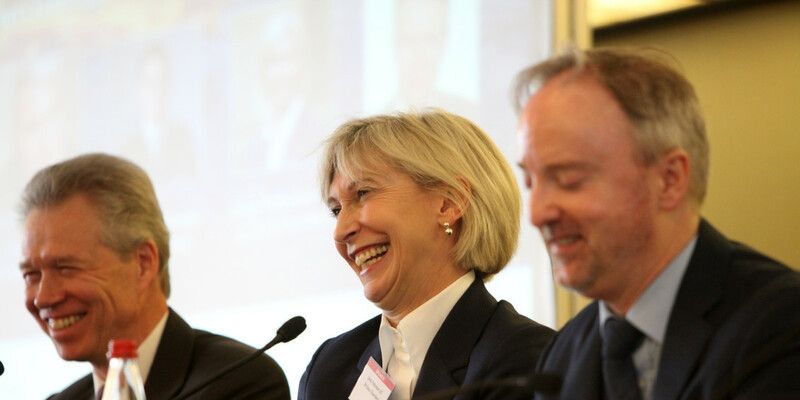 Jane acts as counsel in international arbitrations, dispute boards and litigation; she also accepts appointments as arbitrator, adjudicator and dispute board member. Jane works extensively internationally, and in particular in the Middle East, Africa, the Russian Federation and CIS, Latin America and Asia Pacific focusing on disputes arising in the energy (oil and gas and power), natural resources and infrastructure sectors. Peter Rosher is a dual qualified (English solicitor/French avocat) lawyer with over 23 years’ of experience in advising clients on contentious issues as well as providing extensive advisory services in relation to ‘live’ major projects. 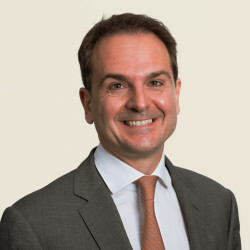 He has particular experience in international commercial and investment arbitration and dispute resolution, with specific knowledge in international engineering, construction, energy and infrastructure as well as and general commercial disputes. 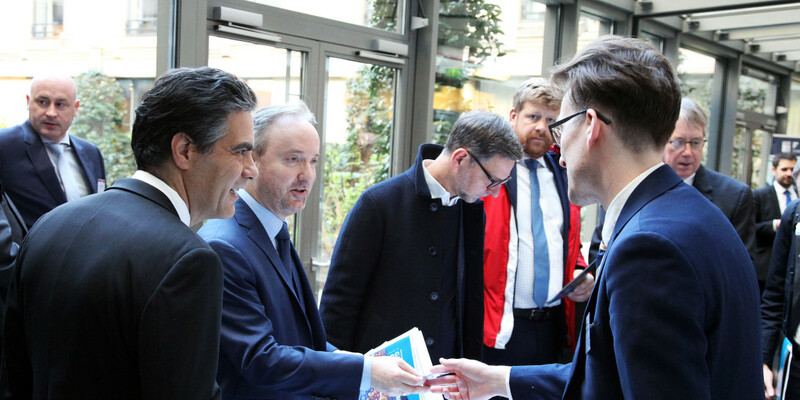 Peter is on the board of the French Contract Managers Association and has recently been appointed to the board of directors of the French Arbitration Association. Peter regularly sits as an arbitrator and dispute board adjudicator. He lectures on dispute resolution at the Université de Versailles, Université Paris 2 Panthéon-Assas and Sciences Po and regularly publishes and speaks at arbitration and construction conferences. Michael E. Schneider is a founding partner of LALIVE. 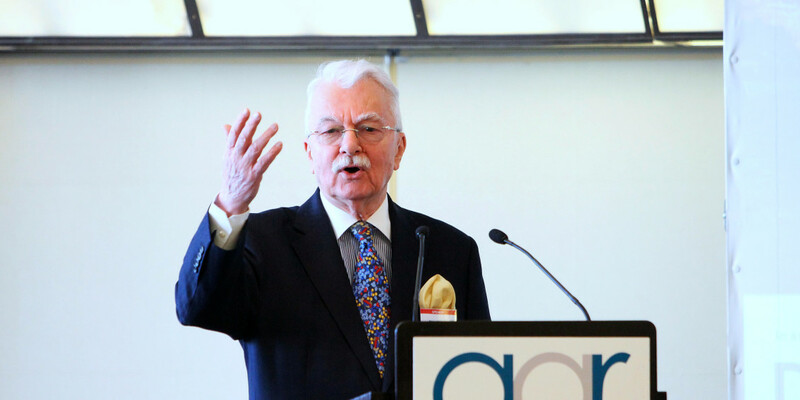 He has practiced international arbitration for more than 40 years as counsel. 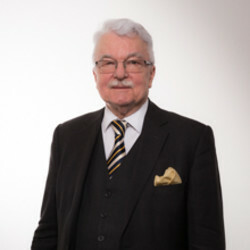 As an arbitrator he has worked under many different rules and dealt with disputes in various fields, including construction, industrial engineering and infrastructure projects. 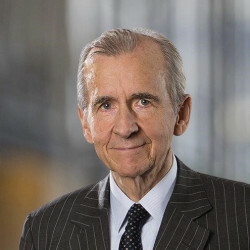 He is Immediate Past President of the International Academy of Construction Lawyers (IACL), past chairman of the UNCITRAL Working Group II on the revision of the Arbitration Rules and on the revision of the Notes on Organizing Arbitral Proceedings and Vice-chair of the Commission; past Vice chair of the ICC Commission on Arbitration until 2014, and member of several of its working groups (1998 and 2012 revisions of the ICC Rules, Construction, Pre-arbitral Referee) and Honorary President of the Swiss Arbitration Association (ASA). 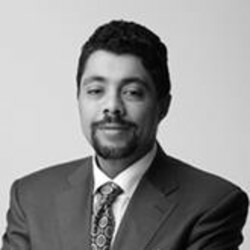 Prof. Dr. Abdel Wahab served as arbitrator, expert, or counsel in high value construction disputes. He chairs arbitral tribunals in mega construction related proceedings throughout the MENA region. He is the author of chapters entitled “The Nuts and Bolts of Construction Arbitration in the MENA Region” and “The Nuts and Bolts of Construction Arbitration in the MENA Region: An Update” in the GAR Guide on Construction Arbitration (2017) and (2018). Zoya is a member of the International Dispute Resolution & Arbitration practice group at Vinson & Elkins. 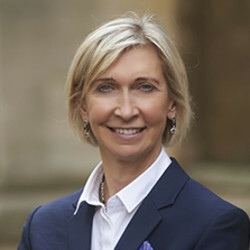 Her experience includes both investment treaty arbitrations under ICSID Rules and commercial arbitrations, with a focus on construction disputes conducted pursuant to the ICC and ICDR Rules, and arising from large-scale construction projects of civil infrastructure (roads and airports), nuclear power plants and chemical plants. Her regional experience includes the Middle East and Russia as well as Latin America, North America, Europe, and Africa. 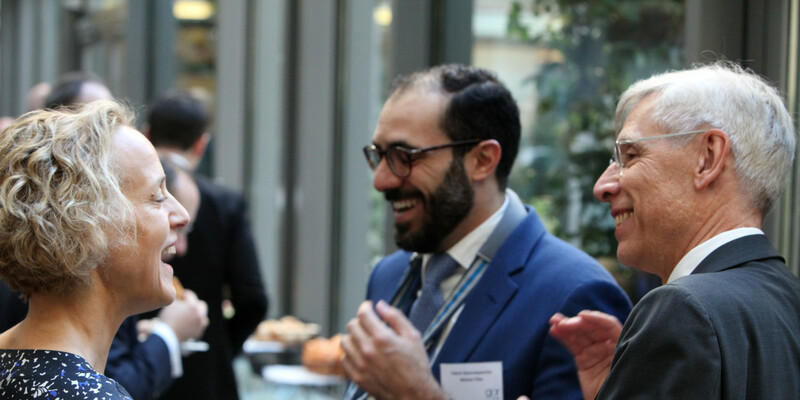 Stavros Brekoulakis is a Professor in International Arbitration at Queen Mary University of London and an associate member of 3 Verulam Buildings (Gray’s Inn). Brekoulakis has been involved in international arbitration for more than 20 years as counsel, arbitrator and expert. Having practiced commercial law, arbitration and litigation as in-house counsel and private practitioner, he currently serves as arbitrator and expert. 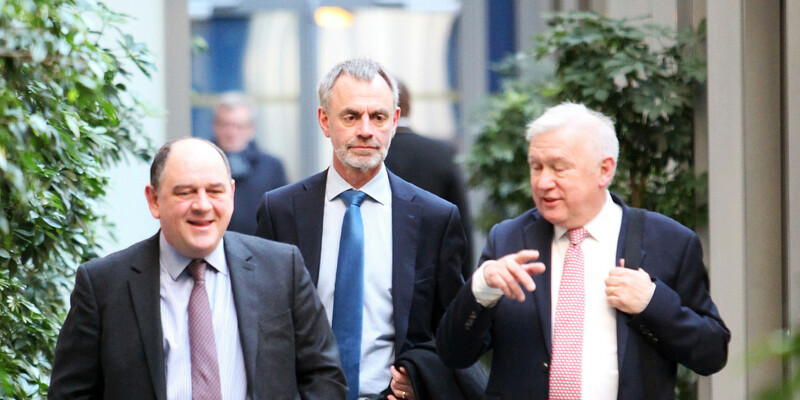 Brekoulakis has been appointed in more than 30 arbitrations, as chairman, sole arbitrator, co-arbitrator and emergency arbitrator. 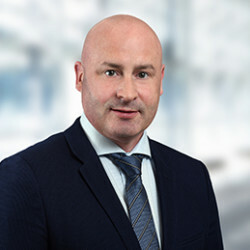 His professional expertise focuses on arbitrations in the context of major construction and complex infrastructure projects, energy and natural resources projects, investment disputes, post M&A disputes, financial transactions, indemnity and distribution shareholders’ agreements, sale of goods contracts, IP contracts and sports disputes. 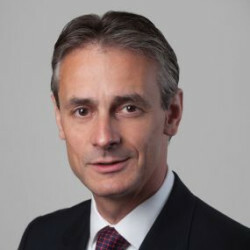 François Doré has worked for Bouygues Bâtiment International (a branch of Bouygues Construction) since 1995 in a variety of functions, including business development and construction management. However for most of that time he has been dealing with contract, and dispute, management related to the company’s international operations. 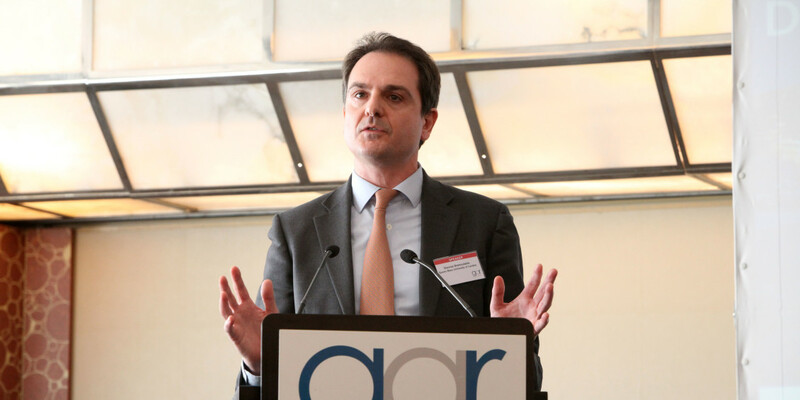 Since 2008 François Doré is based at headquarters near Paris, where he occupies the position of central Risk Manager. His responsibilities include strategic advice to BBI’s management board, and on-the-ground support to project directors and contract managers worldwide in contracts administration, assistance in the preparation of large claims, management of commercial disputes, pre-litigation, ADR, litigation and arbitration proceedings including relations with experts and external counsel. François has first-hand experience, as party representative, of all major forms of dispute resolution: negotiation, mediation, adjudication (non-UK), arbitration and litigation. 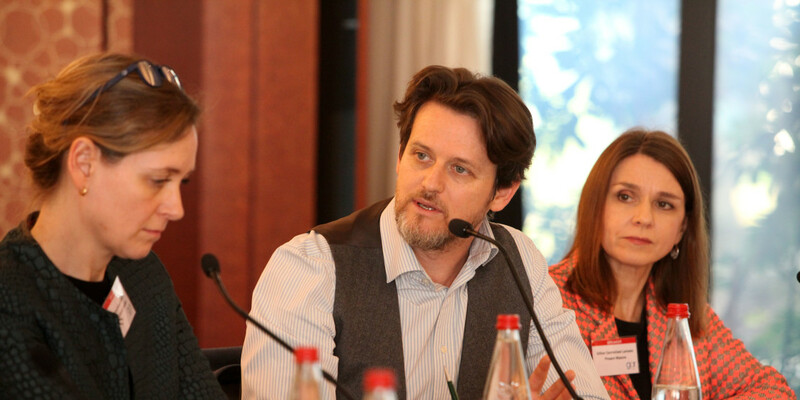 François is Fellow of the Charted Institute of Arbitrators and CEDR Accredited Mediator. A well-regarded QC, Kim is a recognised specialist international lawyer in the construction and engineering infrastructure sectors, focussing on major projects and the resolution of technically complex disputes in international arbitration. Acting as co-arbitrator, sole arbitrator and chair, Kim has conducted numerous arbitrations under ICC, ADCCAC, DIAC and UNICITRAL rules in the UK, UAE, GCC and MENA countries. She also acts as Construction Adjudicator for complex UK disputes. 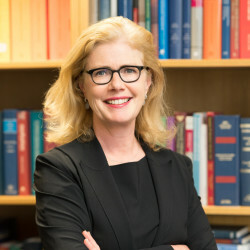 Appointed Queen’s Counsel in 2016, Kim has a flair for big, technically complex and document-heavy disputes, often involving project delay, PFI and FIDIC contracts, and a reputation for sound strategic judgment and good case management. Jackie van Haersolte-van Hof became Director General of the LCIA on 1 July 2014. Previously, she practised as a counsel and arbitrator in The Hague, at her GAR 100 boutique HaersolteHof. She set up HaersolteHof in 2008 after three years as of counsel in the international arbitration group at Freshfields Bruckhaus Deringer in Amsterdam. She was previously with Amsterdam firm De Brauw Blackstone Westbroek from 2000 to 2004, and before that Loeff Claeys Verbeke in Rotterdam, which she joined on her qualification in 1992. She has sat as arbitrator in cases under the ICC, LCIA and UNCITRAL rules, as well as those of the Netherlands Arbitration Institute (NAI). She has also arbitrated cases at the Royal Dutch Grain and Feed Trade Association and the Institute of Transport and Maritime Arbitration, both based in the Netherlands. She is on the ICSID roster of arbitrators and has sat on an ad hoc annulment committee. She is a member of GAR’s editorial board. 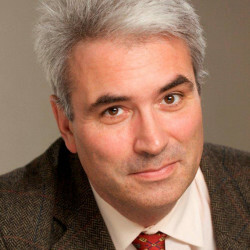 Richard Harding QC has been described as “without a doubt the leading English barrister practising in the field of international arbitration of construction disputes in the Middle East and Gulf regions.” He studied Arabic and Persian at Oxford University and in Egypt, and was then called to the English Bar. He acts as counsel for governments, private employers, contractors and professionals, and is regularly appointed as an arbitrator in international commercial matters. He has a working knowledge of Arabic, German, Spanish, French, and some Persian, and regularly acts in cases under the laws of the Middle East. 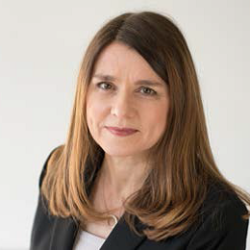 Maria Hauser-Morel is Counsel at the ICC International Court of Arbitration, where she is in charge of the case management team that handles matters involving parties mainly from Central and Eastern Europe. Prior to joining the ICC as a counsel, she was an associate in the Arbitration Group at Salans (now Dentons) in Paris and deputy counsel at the ICC Secretariat. She had also worked for a Polish law firm Soltysinski, Kawecki & Szlezak as well as for Allen & Overy in Paris. 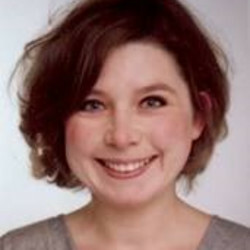 Mrs Hauser-Morel is a Polish qualified lawyer, holds a doctorate of law from the Wroclaw University (Poland) and a Master of European and International Business Law at the University of Saint Gallen. Thomas is a civil engineer with over 20 years of experience in the construction and engineering industries including infrastructure, industrial, IT, power and rolling stock projects. 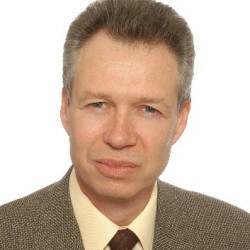 He regularly acts as both delay and quantum expert, in English and German-language disputes and has given evidence in arbitral proceedings at the ICC in Paris, the VIAC in Vienna and the SCAI in Zurich and acted as expert for disputes in Austria, China, France, Germany, Russia, South Africa, Switzerland, Turkey, Saudi Arabia and the United Kingdom. 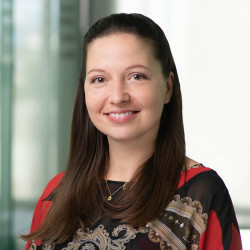 Emma leads the construction and engineering disputes team in Herbert Smith Freehills' Tokyo office, representing clients on all aspects of large-scale international construction projects. She has particular experience advising on disputes involving major power and process plants, LNG, road, and rail projects, typically concerning delay and disruption, loss and expense, defects and performance failures and final account claims. Her experience includes international arbitration under LCIA, ICC and JCAA rules, as well as ad-hoc, litigation, mediation and adjudication. Emma is consistently ranked as a leading individual for construction in Japan by both Chambers Asia-Pacific and Asia-Pacific Legal 500, and is the only lawyer ranked in Band 1 for construction work in Japan by Chambers Asia-Pacific. 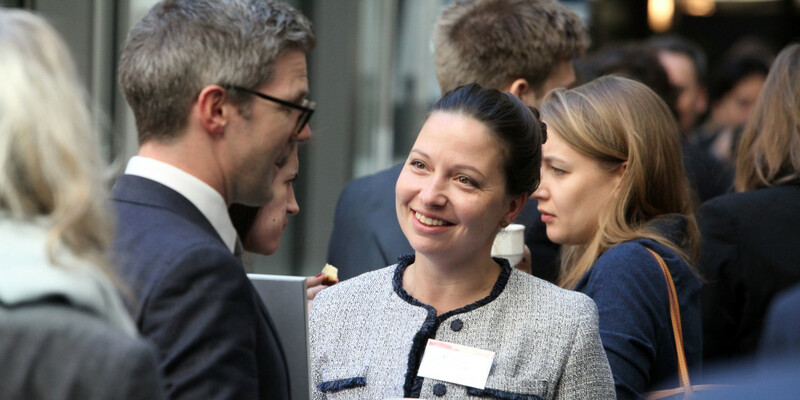 Emma has practised in Japan since 2006, the first two of which she spent on secondment to the international legal department of a major Japanese heavy industries contractor in Tokyo. Emma is qualified as a solicitor in England and Wales, and licensed to advise upon English law in Japan as a Registered Foreign Lawyer. 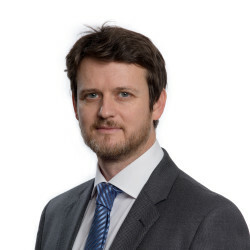 A Singapore Senior Counsel and Chartered Arbitrator, Christopher’s arbitration and mediation practice encompasses all aspects of commercial disputes, in particular construction, corporate, maritime and energy. Christopher has been appointed as arbitrator in over 130 mostly international arbitrations seated in both common and civil law jurisdictions conducted either on an ad hoc basis or under various institutional arbitration rules. He is a member of, among others, the LCIA Court, the ICC Commission on Arbitration and ADR, KCAB’s International Arbitration Committee and the MCIA Council. 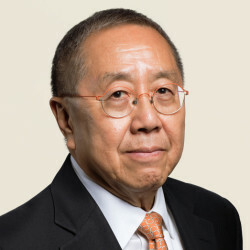 He is also an independent, non-executive director of the Board of Directors of Wing Tai Holdings Ltd, Singapore’s leading property developer and lifestyle company. 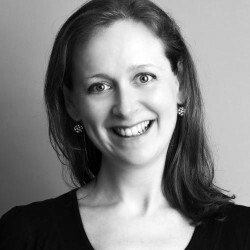 Gillian Carmichael Lemaire is a Consultant with Pinsent Masons (Vario). She is now based in London after having spent most of her career in Paris. 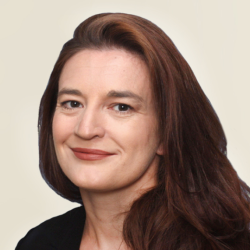 Gillian is a member of the Paris Bar (1994), a Solicitor (Scotland) (1984), a Fellow of the Chartered Institute of Arbitrators and an accredited mediator. Her practice, principally in the construction, infrastructure and general commercial sectors, covers both commercial and investment treaty arbitrations and involves a wide range of arbitral seats and arbitral rules (ICC, LCIA, SCC, CRCICA, ICSID, UNCITRAL, etc). In addition to her counsel work, Gillian sits as an arbitrator. Aisha Nadar of Advokatfirman Runeland is a FIDIC Board Member. 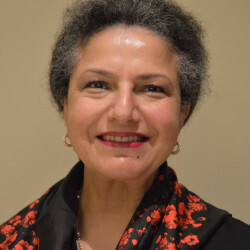 For over 30 years, Aisha Nadar has been involved in all phases of the negotiation and implementation of large-scale cross-border infrastructure and defence programs. She regularly advises clients on strategic procurement planning, contract drafting, contract management and dispute resolution. She serves as arbitrator, mediator and Dispute Board member and has experience of ICC, LCIA, SCC, DIAC, AAA and UNCITRAL rules and has carried out assignments related to dispute resolution for organizations such as the World Bank, USAID and US DoD. She holds a BS Electrical Engineering (University of Nebraska) an MBA (University of Texas-Austin) and an LL.M. in International Commercial Dispute Resolution (Queen Mary, UoL). 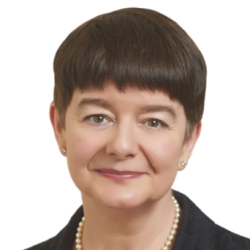 Lindy Patterson QC is a barrister specialising in international arbitration and adjudication. She has a particular focus on the construction and energy sectors as well as general commercial contracts, including PPP. 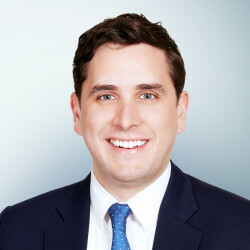 Jim Perry is a member of the District of Columbia Bar and holds a BsCE in civil engineering. Based in Paris since 1988, Jim has served on numerous dispute boards and Arbitration Tribunals in Central Europe, Central Asia, the Caucuses, Latin America, Africa, SE Asia, Australasia and the Middle East. Jim is a member of the FIDIC President’s list, the Syntec-Ingénierie list of adjudicators (France) and is President-elect of the Dispute Resolution Board Foundation. 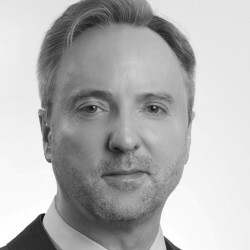 Christopher Seppälä is Partner of Counsel in the International Arbitration Group of White & Case LLP, Paris. His main areas of practice are international commercial arbitration and international construction. He is the Legal Advisor to the FIDIC Contracts Committee, a former Vice-President Emeritus of the ICC International Court of Arbitration and currently is FIDIC’s representative on that Court. He was Legal Advisor (and Member) of FIDIC's Update Task Group which prepared the three FIDIC conditions of contract for major works (the "Red", "Yellow" and "Silver" Books), published in 1999. 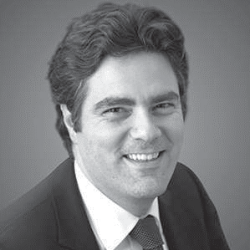 Roland Ziadé is a Partner at Linklaters and a member of the Paris, New York and Beirut Bars. He has acted as counsel in approximately 100 international arbitration cases. He has also acted as arbitrator in over 50 arbitral proceedings. He has speciﬁc expertise in the Middle East and Africa. Roland is the current President of ICC-France Consultative Committee on the selection and appointment of arbitrators and was a member of the ICC International Court of Arbitration for 9 years. 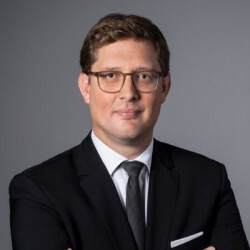 He is also a member of the Executive Committee of the Foundation for International Arbitration Advocacy (FIAA), the Bureau of the French Arbitration Committee (CFA), the Executive Committee of the Harvard Club of France, as well as various arbitral organizations and arbitration working groups. 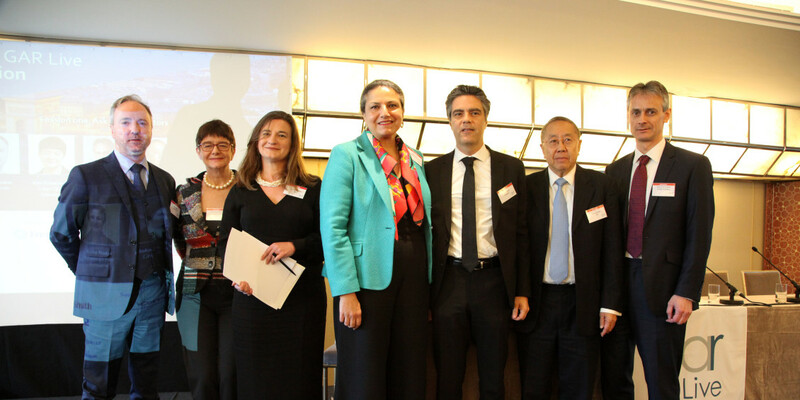 A panel of distinguished arbitrators will discuss questions submitted by the audience and the moderators. Questions will focus on how tribunals deal with the challenges involved when sitting as an arbitrator from both a common and civil law perspective, including enquiries into corruption or forgery. 11.40: Session two: Have lawyers ruined dispute boards? Are dispute board members failed construction arbitrators? Are dispute boards the answer to all our problems? Despite more than 50 years of the dispute board, construction arbitration is still thriving, with some of the biggest projects in the world ending in arbitration. What makes for a successful dispute board? Are lawyers at fault when the dispute board doesn’t work – or are the board members simply not up to scratch? You say construction, I say supply… In the third panel of the day leading practitioners will take part in a mock hearing, arguing whether involvement in a construction project is an investment or not. Is a dispute board decision, or an arbitration award based on a “construction contract”, an investment? 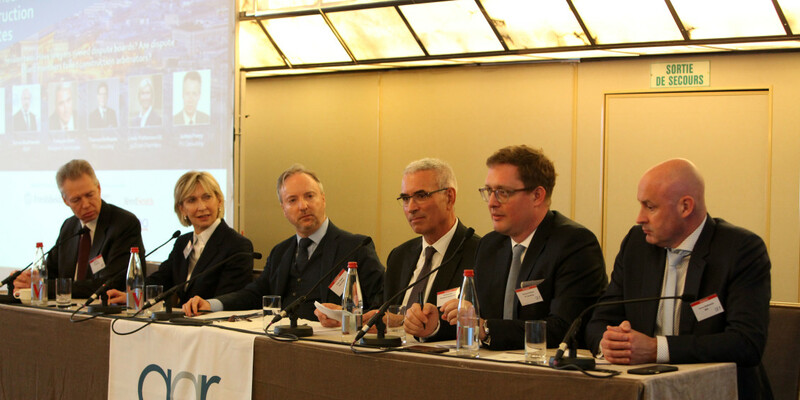 By looking at the results of the recent global survey, our panel will discuss diversity in construction arbitration. Speakers will look not only at gender diversity, but also cultural diversity; ensuring that arbitration is a representative field for all involved. 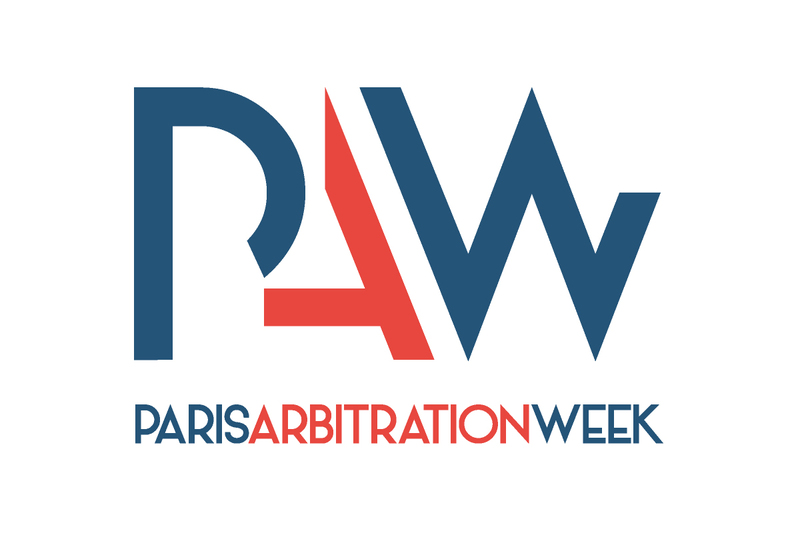 This panel seeks to ask whether a lack of cultural diversity is causing countries to pull away from arbitration as a dispute resolution mechanism – and what can be done to combat this.